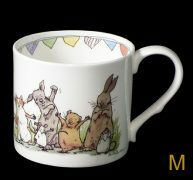 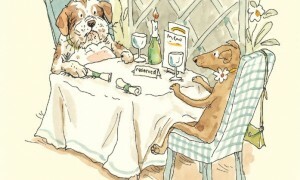 Two Bad Mice have a wide range of cards and gifts for dog lovers by contemporary artists; in this section the strongest works are by Anita Jeram and Alison Friend. 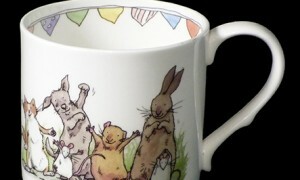 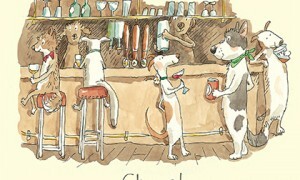 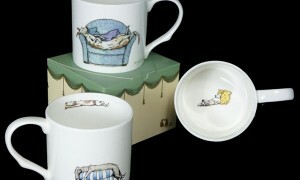 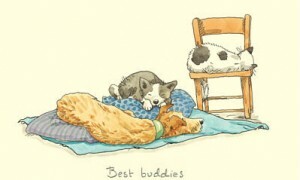 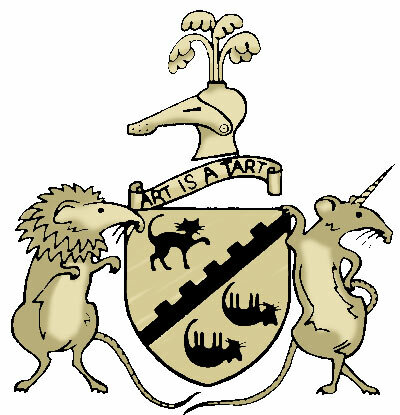 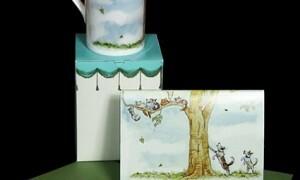 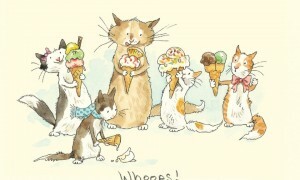 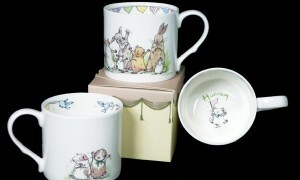 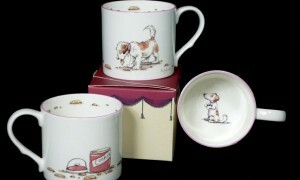 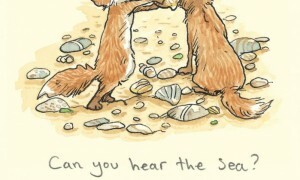 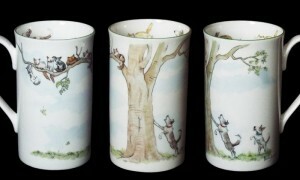 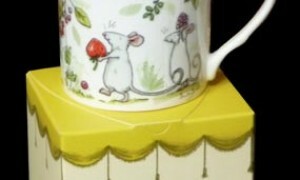 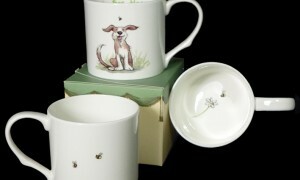 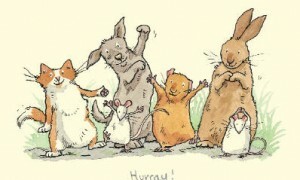 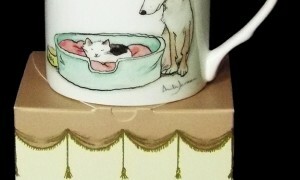 Anita Jeram, who illustrated â€œGuess How Much I Love Youâ€, has a prolific quirky sense of humour. 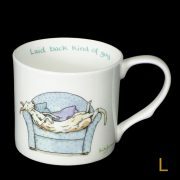 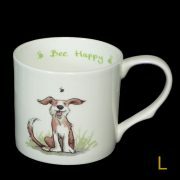 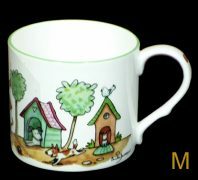 The “Laid Back Sort of Guy” Mugs with matching cards make ideal gifts for men, another gift set, Bee Happy, has been a perennial best seller for many years. 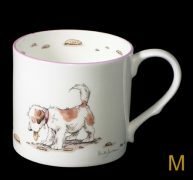 Alison Friend seems to have a deep empathy with dogs that will make ideal gifts for dog owners as well as being very funny. 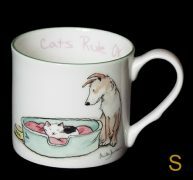 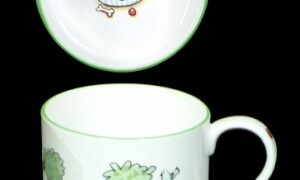 We need to make some Alison Friend mugs!